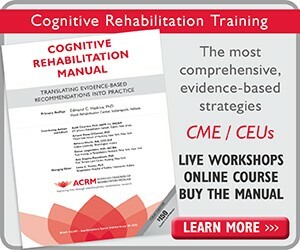 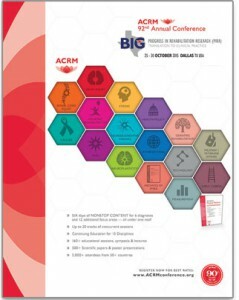 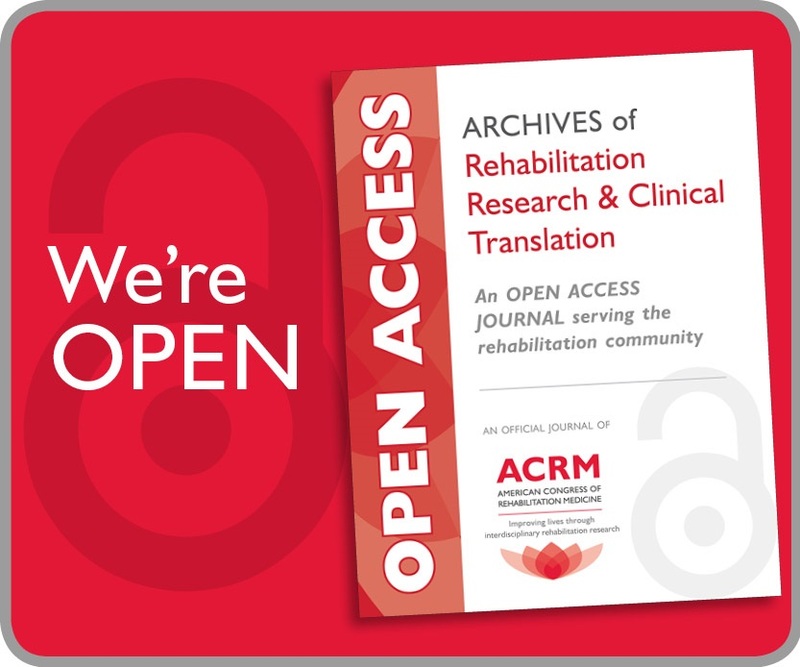 Search the App Store for “ACRM” or click here to download now (if viewing this page on your iPhone). 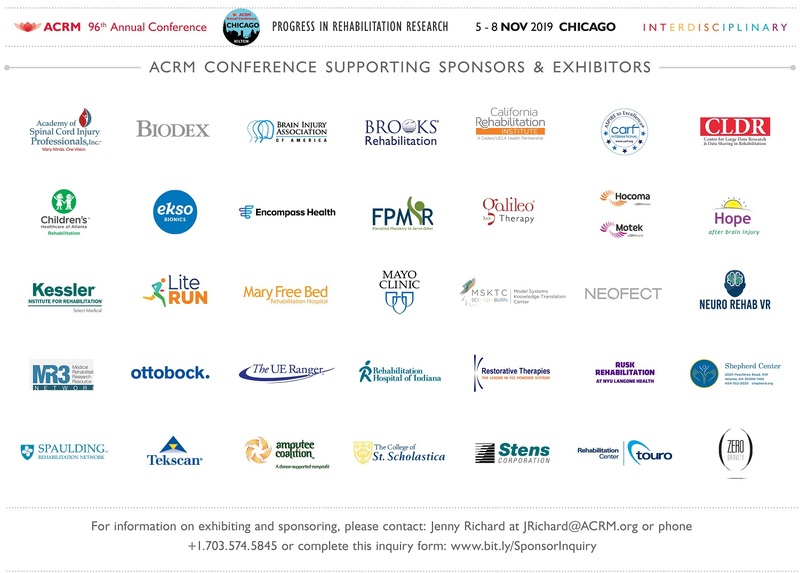 Search the Play Store for “ACRM 92nd Annual Conference” or click here to download now (if viewing this page on your Android phone). 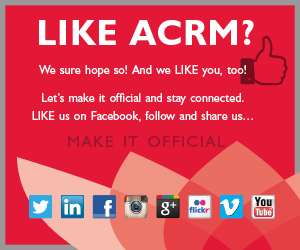 Simply visit http://customers.genie-connect.com/acrm92ndannualconfere on your mobile phone.